Blaenavon Industrial Landscape is the UNESCO World Heritage Site in Blaenavon, Wales. The site includes coal and ore mines, quarries, a primitive railway system, furnaces, workers' homes, and the social infrastructure of the community. 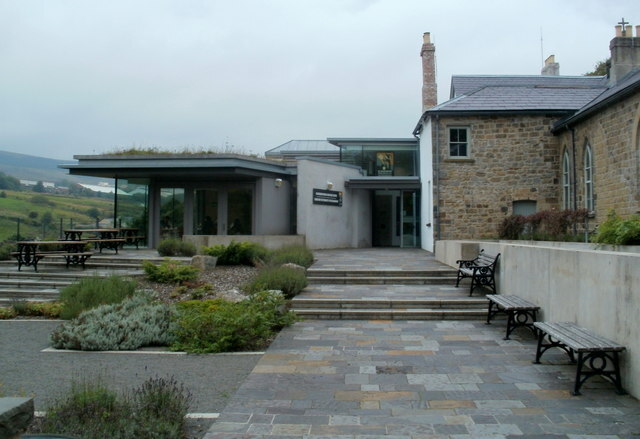 The town of Blaenavon and 3,290 hectares in the region of the town were named a World Heritage Site in 2000. 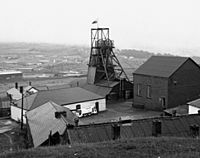 The area around Blaenavon shows of the importance of South Wales as the world's major producer of iron and coal in the 19th century. Blaenavon Industrial Landscape Facts for Kids. Kiddle Encyclopedia.